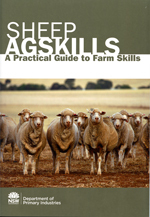 This publication is a revision and modification of previous publications The Beef Business. 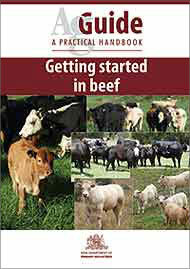 It is the companion publication to Managing and marketing beef. 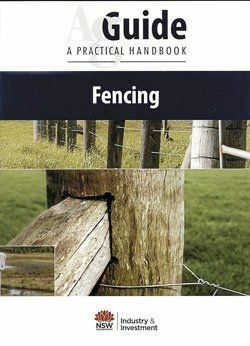 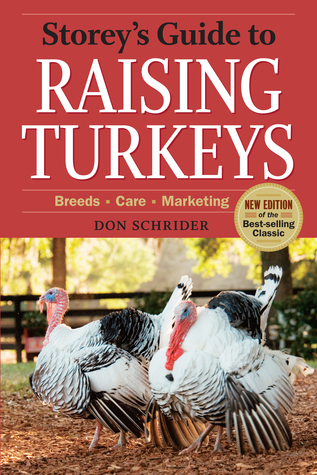 Chapters covered are: Producer safety, Yard design, Quality assurance, Stock movement by road, Stress is costly, Breed and Crossbreed, Decide on your product and Biosecurity and Herd Health.